Get your brand in front of high-quality LEads with WFB. 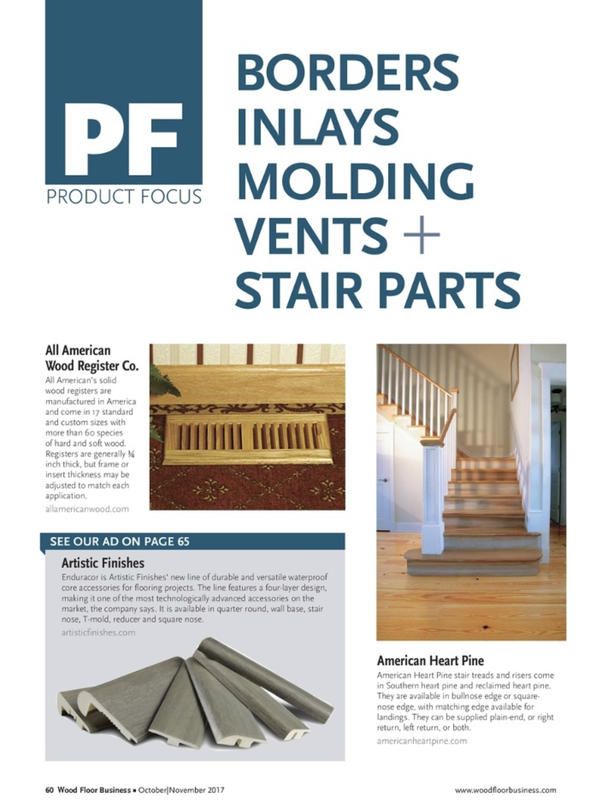 Prefinished wood flooring now leads the industry, and new products are constantly entering the market. 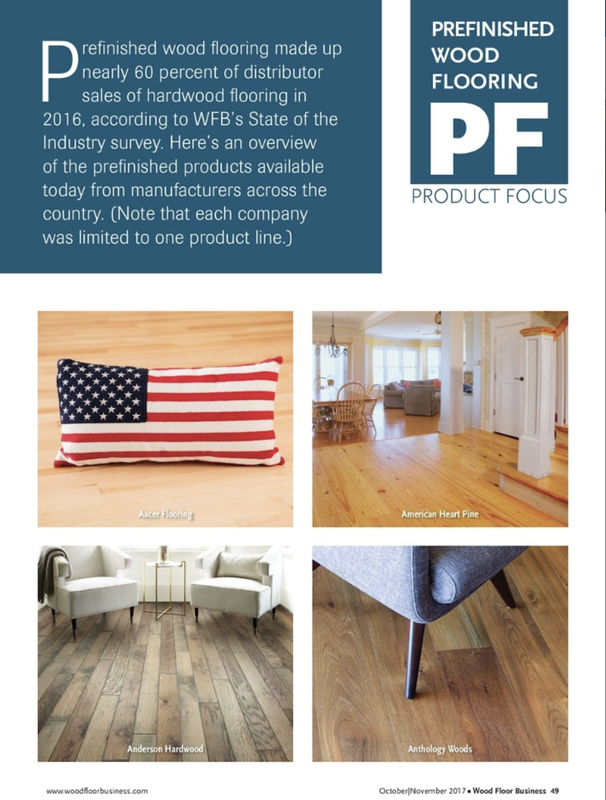 Our third-party audited subscriber base of 23,500 wood flooring decision-makers look forward to our annual summary of the latest Prefinished Wood Flooring and related content, too. *Stand out! Advertisers receive a highlighted product feature, larger image and ad callout in the Prefinished PF. 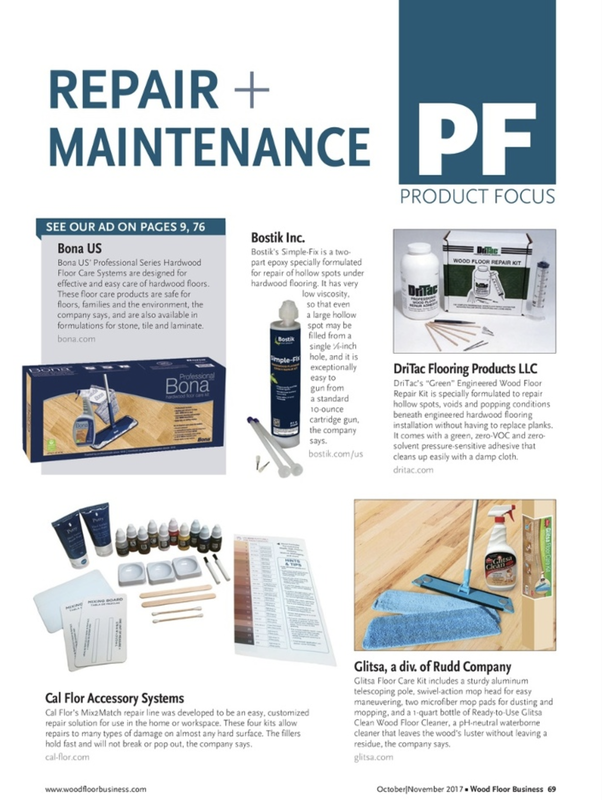 Advertising companies are also included in the Prefinished Product Spotlight Email sent to 18,000+ qualified wood flooring pros. Advertising companies in the October|November issue will receive free access to our engaged social media base of 25,000+ connections. You provide the image or video, link and copy and we'll share it with our active social media connections––free of charge to Oct|Nov advertisers. If your company is active on social media we'll be sure to tag your accounts, along with any key words you'd like.